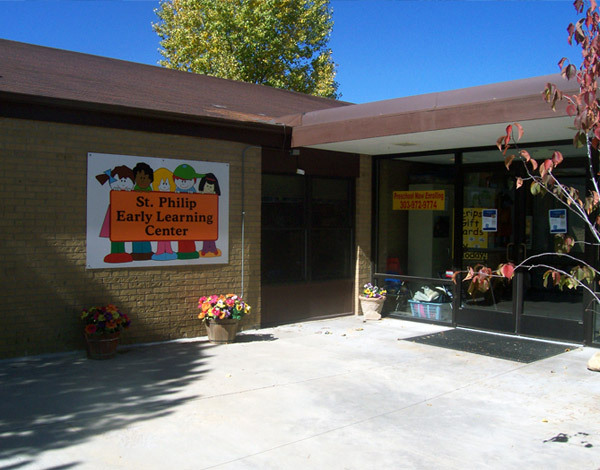 SPELC ensures developmentally appropriate practices for each and every child enrolled. We will modify the programs (curriculum) to fit the child, rather than require the child to fit the program. We carefully observe each child’s emerging skills and give them repeated successful experiences such as doing things the child does well again and again. The success of a child can lead to an enthusiasm to try new and more challenging experiences and activities. As a child tries new experiences, there is a positive impact on their sense of self and self-esteem. SPELC offers your child a balance between quiet and active activities, indoor and outdoor activities, and child or teacher initiated activities. To provide the opportunity for self-expression through the following creative media: art/creativity, blocks, Chapel, cooking, dramatic play, housekeeping, language, large muscle, manipulatives, math, music and science. To develop communication, listening and participation skills both individually and in group activities. To develop problem solving and critical thinking skills. To enable the child to appreciate cultural differences. 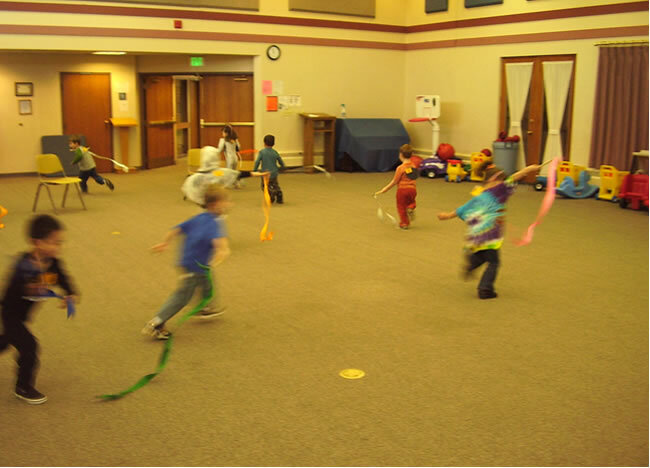 To develop large and small muscle control and coordination. To bolster self-confidence, self-esteem and independence. 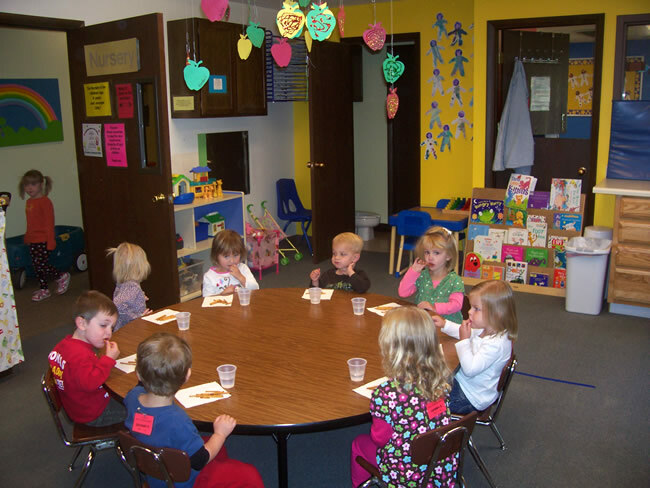 To develop cooperative behaviors for interactions with adults and other children. To recognize and respect the feelings and needs of others in a variety of situations. To provide experiences for developing socialization skills. To develop a sense of self in relationship to God and others. To let each child be a “child” and have a positive learning experience.